Short for distributed denial of service, a DDoS Attack is an attack in which a collection of compromised systems attack a single target, thereby causing denial of service for users of the targeted system. How do you launch a DDoS Attack? This requires the use of Botnets which are a bunch of compromised systems who have been infected with a virus or trojan. A trojan can simply be sent out as a public download and if someone downloads it the trojan can quietly settle down somewhere deep in the system and start up in the background without the victim or the system ever knowing. Once there are enough compromised systems the hacker/master Botnet may initiate the attack by commanding the trojans to attack the website. For someone who doesn’t know how to make trojans or has no knowledge on hacking, you can simply download software such as the Hulk DoS tool and use it to make the attack. Once the hacker sends out the command for the trojans to make the compromised computer attack a certain website. Basically the hacker makes the compromised computers repeatedly attack a server or website. Since the hacker has control over so many computers and they are all repeatedly attacking, the website or server will start slowing down due to the sudden burst of traffic and eventually shuts down from being overloaded. 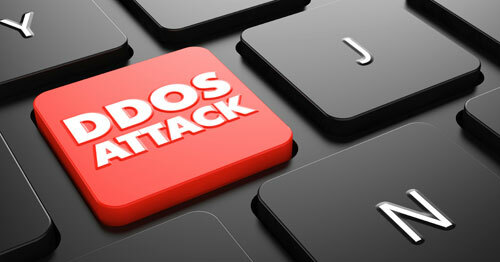 How do I protect myself from a DDoS Attack? You can run a script (Code) on your server that sends you message regularly with the recent traffic count: You’ll get a warning either if the count jumps significantly, or the message doesn’t arrive. Once you detect a DDoS Attack perform a quick packet capture. After the packet capture is complete look for similarities in the ASCII (the numerical representation of a character such as “a” or “@”). Once you’ve found the similarity you can use your firewall or router to block majority of the packets/traffic. Short for Remote Administration Tool, R.A.T is mostly used for malicious purposes, such as controlling remote PC’s, stealing victims data, deleting or editing some files. There is a big question involving R.A.T’s whether they are legal or illegal. In matter of fact there are a number of R.A.T’s that are legal but there are some that are illegal too. How do you create and launch a R.A.T? The designing process of a R.A.T requires coding but for those who have no knowledge about coding you still have the option of downloading. Examples of legal R.A.T’s: TeamViewer and UltraVNC. Examples or illegal R.A.T’s: Spy-Net and Cerberus Rat. You can infect someones computer with a R.A.T by simply sending them a file called “Server” and once the folder is opened the R.A.T hides itself deep in the system and starts running in the background. 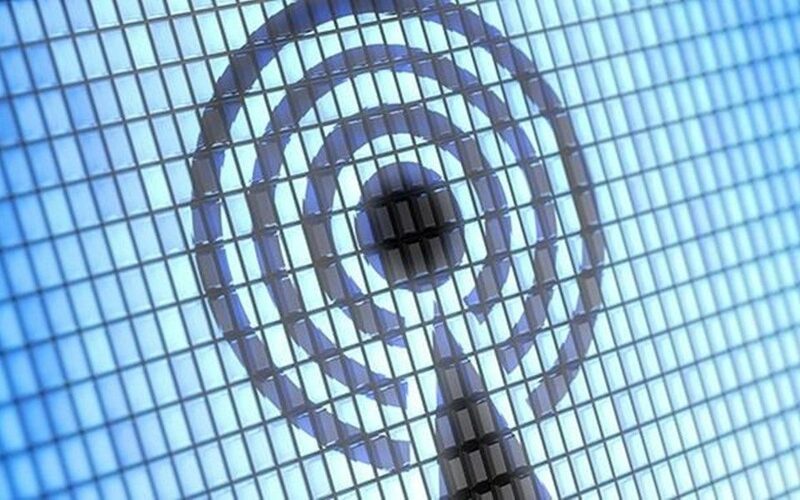 Some R.A.T’s can spread over peer to peer file sharing services (Mostly Torrents), messenger and email spams and other may tag along hiding behind some other software. The user installs something and without anyone ever finding out the RAT has compromised a system. How does a R.A.T work? Once installed, the R.A.T server can be controlled by a RAT client. Basically it’s just an application that tracks your R.A.T’s movements. It tells you how many systems are infected, information on their system, versions of OS and other softwares, their IP address, etc. It also shows a long list of IP addresses which you may connect to. After connecting, you can make the computer do pretty much anything – Send a keylogger, uninstall their antivirus, crash the system etc. What all can a R.A.T do? How do I protect myself from a R.A.T? Luckily antiviruses can catch a R.A.T so make sure you have one and also make sure it is always up to date. Unfortunately many R.A.T’s have been run through an encryption which basically makes the R.A.T FUD (fully undetectable). The only thing you can do about this is hope that if you get a R.A.T that it hasn’t been run through an encryption.